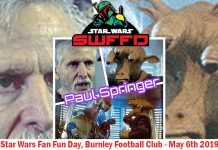 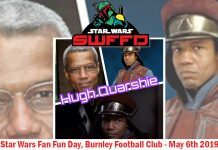 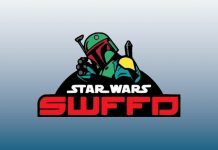 The guest announcements for Star Wars Fan Fun Day keep coming. 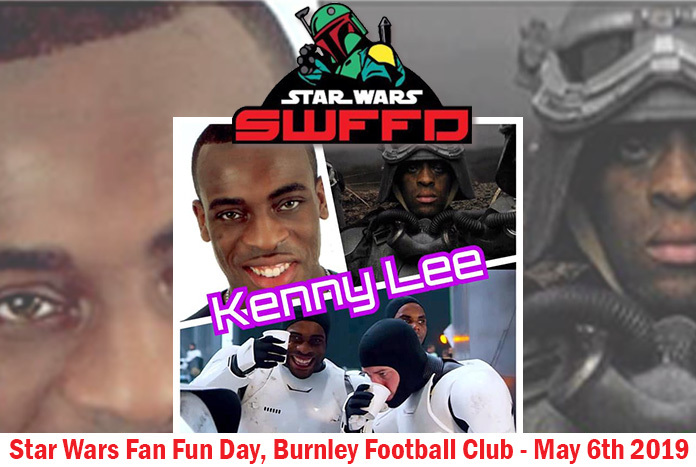 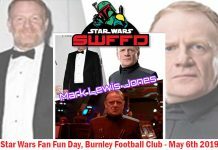 The next guest announcement for the May 6th show at Burnley Football Club is Kenny Lee. 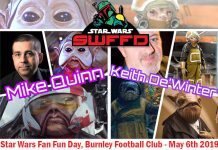 Lee appeared in The Force Awakens, Rogue One and Solo. 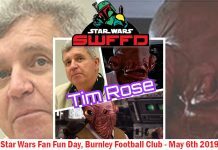 Previous guest announcements include Michael Culver, Sian Phillips, Mary Oyaya, Russell Balogh, Julie Dolan, Mark Lewis Jones and Tim Rose.